After the successful concert in Mexico in April HITT will come back again in Europe. For now only 4 dates are announced, but soon new dates will be added. Satsuki also will tour Europe. His tour is named “-Scene of LUMINOUS-” and he will have 3 concerts – in France, Germany and Poland. Another members in his band are Sana (ex. 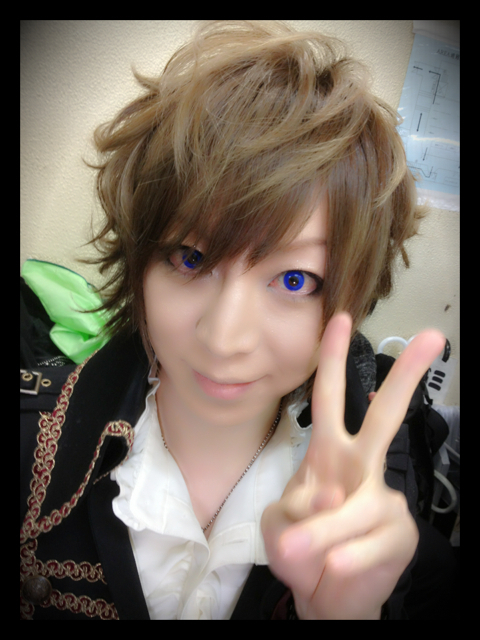 MASK) on guitar, Seiya (ex. Otokage) on bass and Aki (Lc5) on drums.